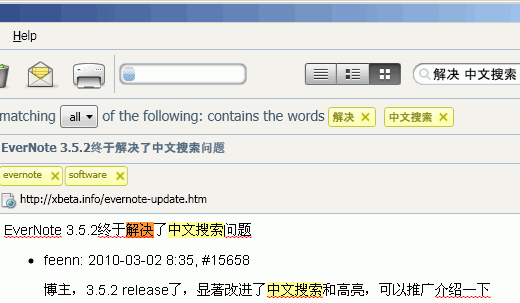 今天，当我用EverNote新建一个note的时候，出现了如下：Sorry, the operation you’ve just performed would exceed your upload allowance and cannot be completed. Upgrade now to Evernote Premium for only $5 per month, or $45 for the whole year, and immediately get 500MB of monthly uploads, stronger security , priority image recognition , and more. Do you want to upgrade your account now ?